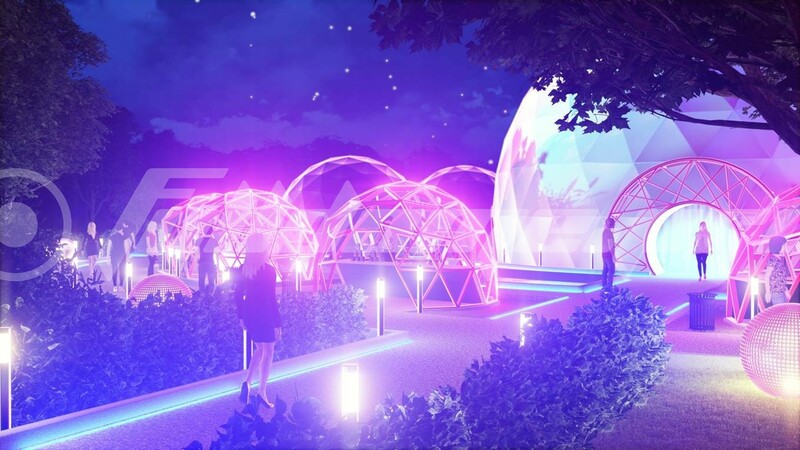 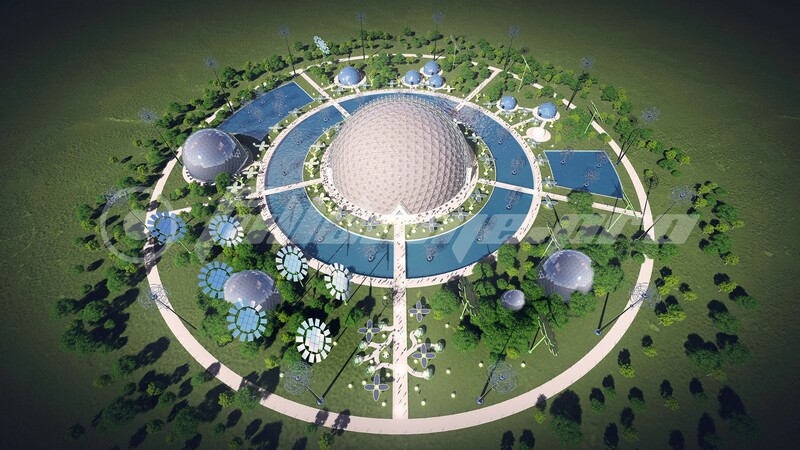 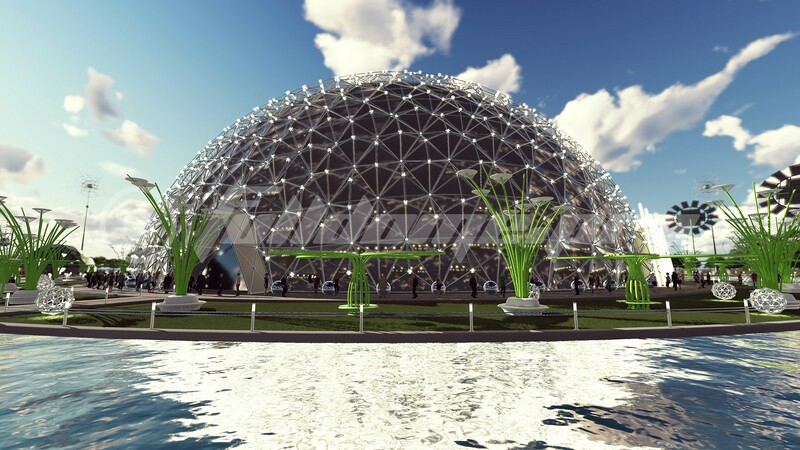 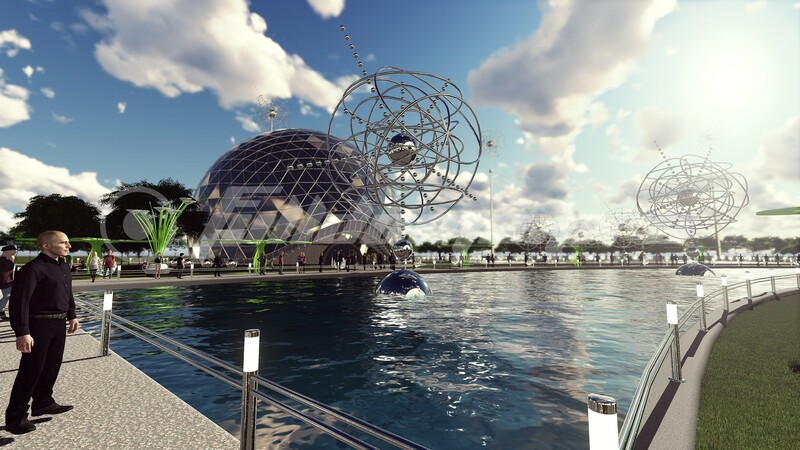 Introducing one of our concepts – a new generation of spa and meditation centers – “Oasis Dome”. 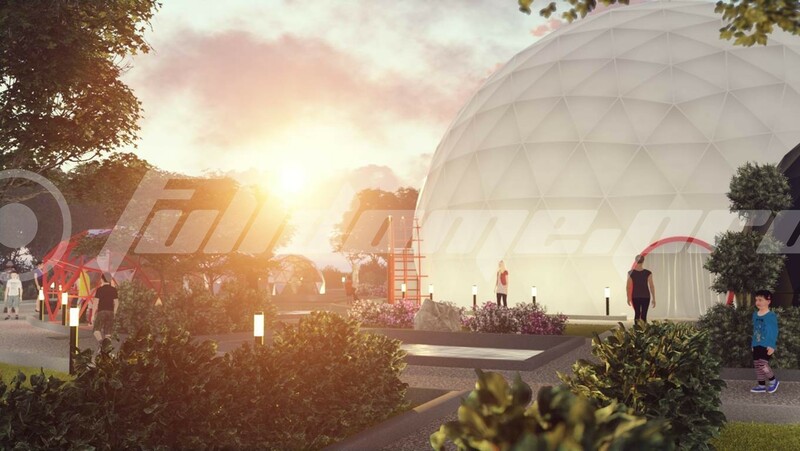 Several eco domes are perfect for exercise and meditation classes or massages and other wellness treatments. 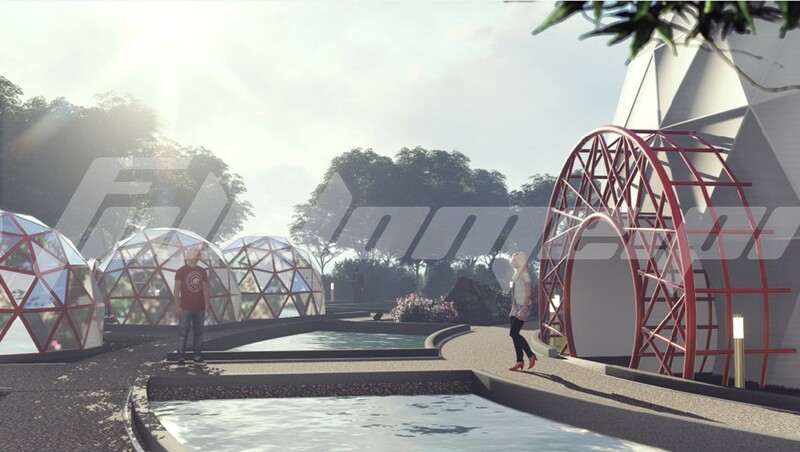 Just imagine a yoga class beneath immersive views or taking a virtual trip during a massage.